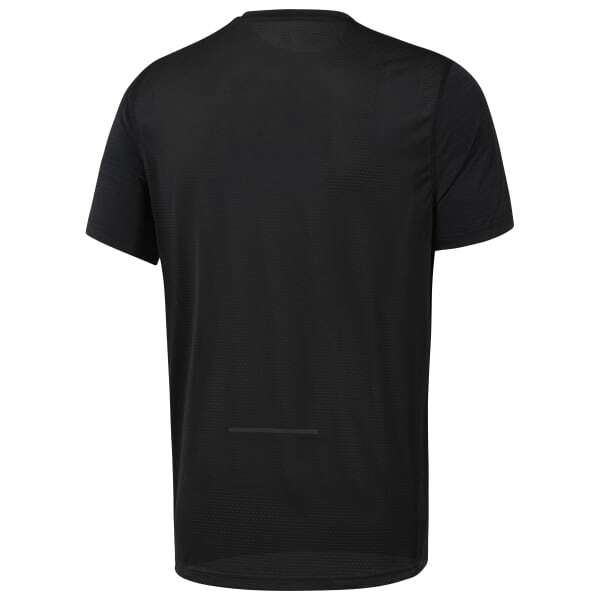 Built for hot workouts, this lightweight men's tee is designed to help keep you cool during the most intense cardio sessions. A breathable mesh back refreshes your pace while 36° reflectivity helps add visibility to low-light outdoor runs. Plus this shirt is made with ACTIVCHILL technology.